Nestled in the southern region of Maryland, St. Mary’s County is a peninsula surrounded by roughly 500 miles of shoreline from the Potomac and Patuxent Rivers as well as the Chesapeake Bay, but life along the water is only one of many attractions this coastal county has to offer. St. Mary’s County is home to several sailing and boating events annually due to its pristine shoreline as well as the National Oyster Shucking Contest, but aside from the water, St. Mary’s County offers top-notch motorsports facilities in Mechanicsville. Budds Creek Motocross Park is a world-renowned track that hosts events almost every single weekend. 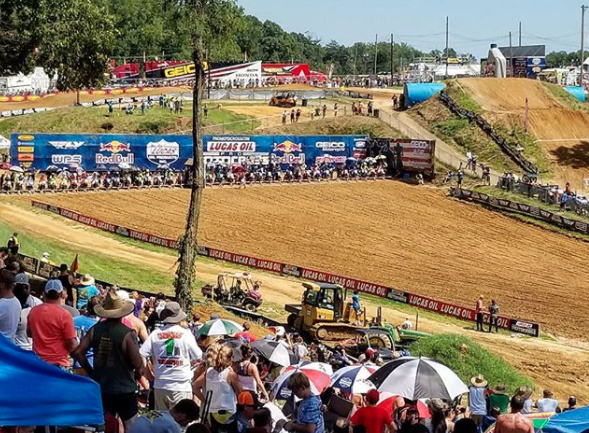 Budds Creek has always hosted major events such as the 125, 250 and 500 AMA Nationals, three World Championships and the Motocross Des Nations in 2007. Maryland International Speedway, the largest motorsports facility in the State of Maryland, features the International Hot Rod Association (IHRA) Championship Drag Racing, the Haltech World Cup Finals and other thrilling events that are fun for the whole family. 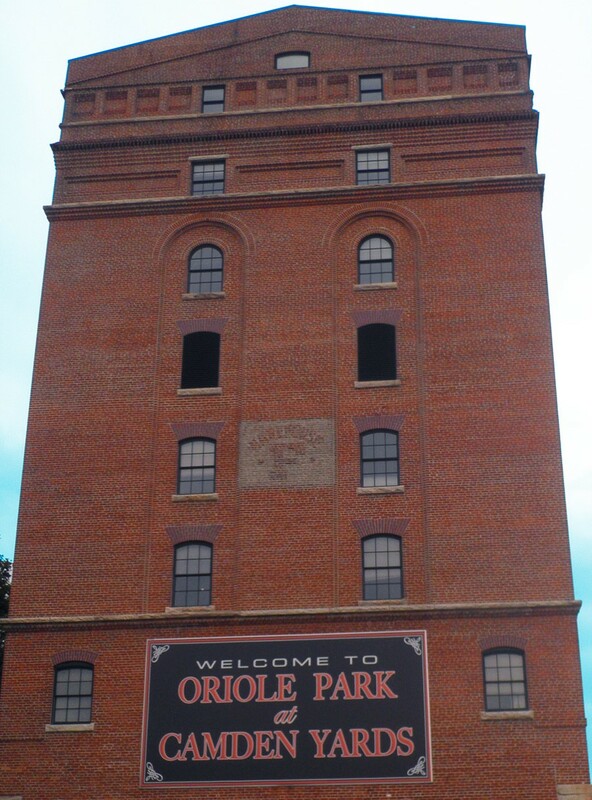 Not up to compete at the Maryland International Speedway but still wanting to bike? St. Mary’s County has you covered. St. Mary’s County has several scenic cycles for riding bikes with a friend, training for an event or just a ride to clear one’s mind. There are four loops that all offer something unique; flat vs. hilly, lightly-traveled roads vs. heavily-traveled and beginner vs. advanced loops. St. Mary’s also offers an annual cycling event, The St. Mary’s Century. This event has three different routes, offering an option for all with a 37 mile route, a 65 mile route and a 100 mile route for those ambitious enough to bike the terrain surrounding the county. 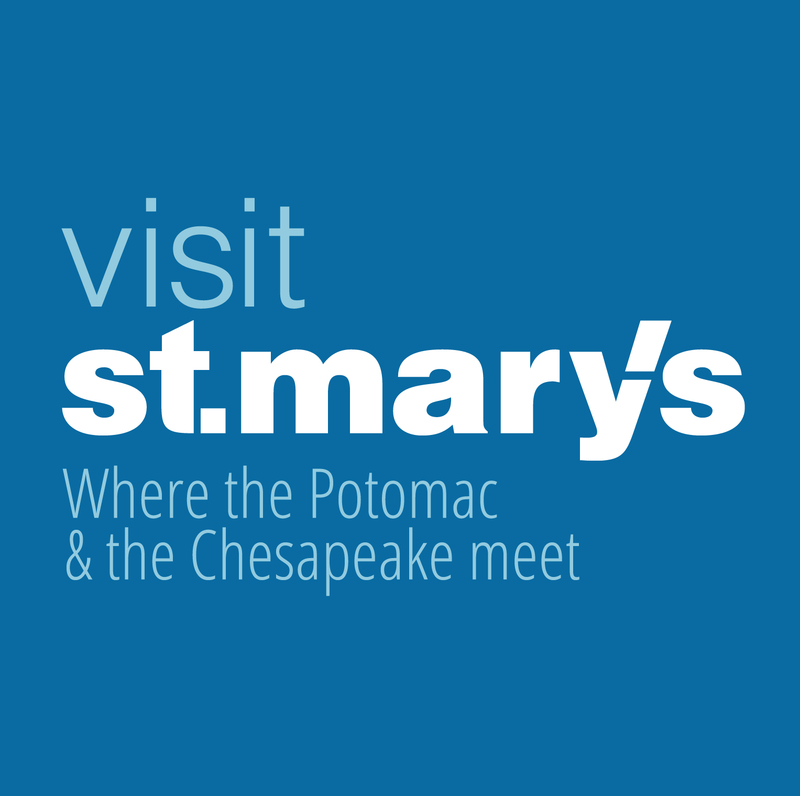 To learn more about St. Mary’s County, please visit their website.